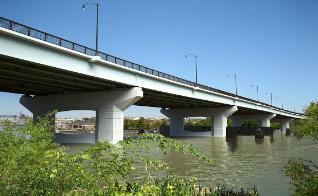 DCI is a registered professional corporation in the Commonwealth of Virginia. 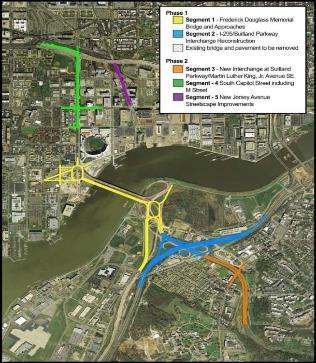 projects in Virginia, D.C. and Maryland. for persons with disabilities or limited English proficiency, contact our office at (703) 897-0102.